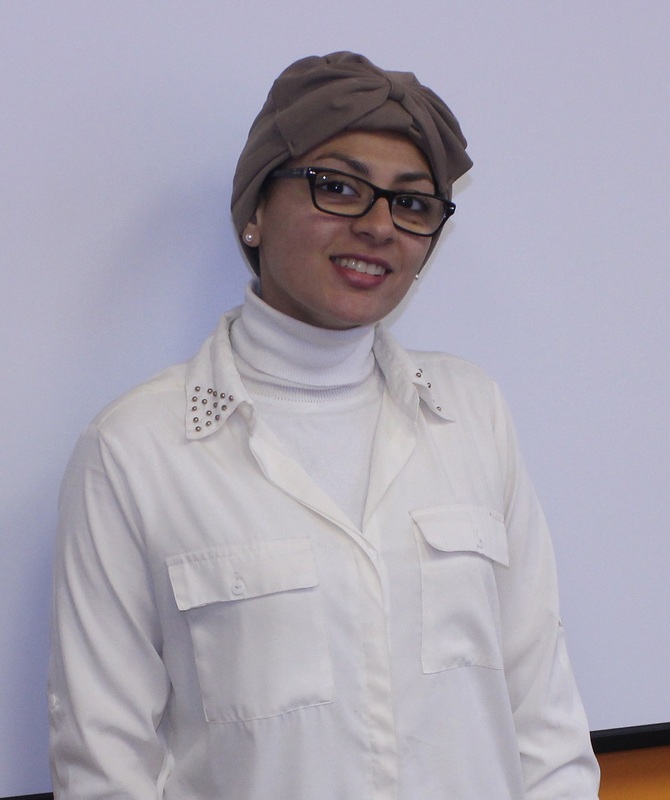 Renad Barri is a student from Saudi Arabia who came to learn English in Canada. I am studying in EC Montreal because I love the communication with the staff in the office. Also, I like the teachers. They helped me very much, and they gave me the confidence to learn and speak more. Also, I like my friends in my class. They are helpful and friendly. In general, I love EC more than any other places because EC promotes “learning with fun.” This is my own opinion, so I like it.